GFR-1000: A Rimless pure white floor standing back to the wall toilet bowl in vitreous china. Please click image to be directed to the product page for full specification details and Installation guides. 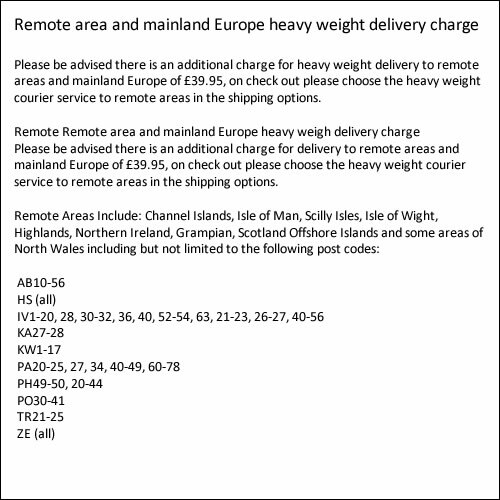 Free U.K. delivery, an additional delivery charge of £39.95 will apply to areas of the U.K. considered remote by the delivery companies such as but not limited to the Highlands and Islands of Scotland and to Mainland Europe. (Please view more information by clicking the tab below for a list of locations considered "remote") Delivery in 2 ~ 7 days from receipt of order dependent on your location. 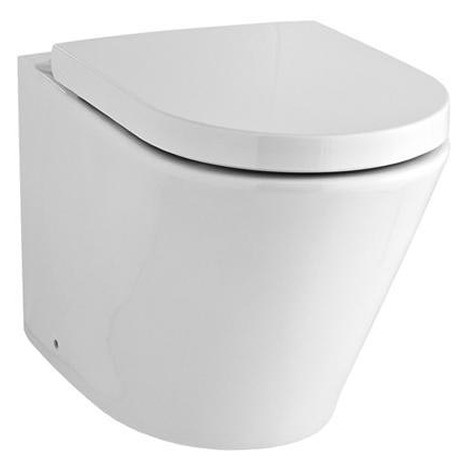 GFR-1000: A Rimless pure white floor standing back to the wall toilet bowl in vitreous china.